Chelsea superstar Eden Hazard has suggested he feels at 200% following the Blues goalless stalemate against West Ham United in the Premier League. The Belgium international missed the midweek Europa League game against PAOK with Maurizio Sarri indicating fatigue as the main reason but the attacker appears to have denied the claim. Hazard had rather a patchy form during the previous campaign under Antonio Conte where he was urged to backtrack to help his teammates with the defensive work. However, with the arrival of Sarri, the Belgian has been offered the license to romp forward regularly and there has barely been any defensive duties bestowed upon him during the opening stages of the season. Owing to this, the 27-year-old has excelled in the forward department with five goals and two assists from just six matches and last weekend’s game against West Ham United was the first of the season where he had failed to contribute a goal or an assist. 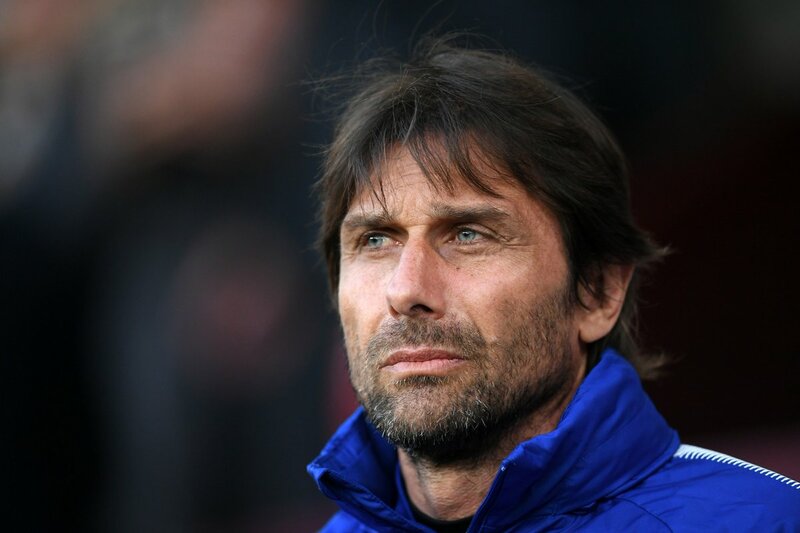 Chelsea are presently third on the table with a two-point deficit to leaders Liverpool but they have the chance to cancel out the deficit when they entertain them at Stamford Bridge this weekend. Prior to that, they have been pitted in a League Cup third round contest on Wednesday night where the Blues will be making the trip to Anfield.